I use Photoshop, literally, every single day. I have used it since version 3 when we installed it in the new media lab at Duquesne and it came out on eight 3.14″ floppy disks, before it had layers. I have purchased it, beta’d version 6, and even received a copy of 5.5 last year from Adobe. Like I said, big fan. 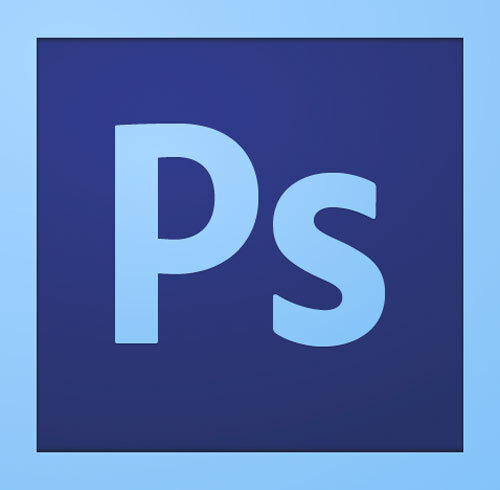 Adobe has released Adobe Photoshop CS6 (paid upgrade), which addresses these vulnerabilities. We are in the process of resolving these vulnerabilities in Adobe Photoshop CS5.x, and will update this Security Bulletin once the patch is available. I could understand if this was a $0.99 app. Photoshop and the Creative Suite is an expensive piece of software. It’s worth every penny, but it’s an expensive upgrade, especially considering that CS5 came out in April, 2011. The web, unsurprisingly, lost its collective mind about Adobe not issuing a patch for CS5, a product it still claims to support. I saw many tweets, posts and tumbles about it last night and this morning. The good news is that Adobe has seen the error of its ways and will issue a patch. What I wonder is how such a decision was made in the first place. If there has been a security patch for any type of software, operating system or not, it’s always been patched. Heck, even Microsoft says it will issue security patches and other fixes for Windows XP until 2014, and it came out in 2001. How far up the chain of command did this idea go, and why didn’t someone along the way say “hey, people are going to freak out about this”? Now that we’re firmly in the social age, a company such as Adobe must realize that the word of something like this can spread around the globe in literally seconds. tl/dr; Adobe will patch Photoshop, but at what cost to its image and reputation?